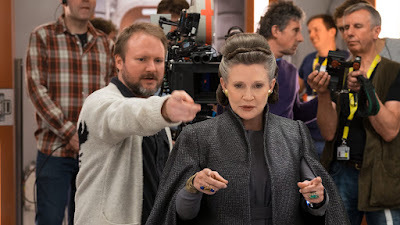 The immediate future of Star Wars is looking very bright, as evidenced by the days of breathless coverage stemming from Star Wars Celebration. Looking beyond this year, however, there are question marks. After The Rise of Skywalker there won't be any movies on the big screen for an undetermined amount of time, followed by new film series led by The Last Jedi's Rian Johnson and Game of Thrones showrunners D.B. Weiss and David Benioff. That much has been known for a while, but what we didn't know is that they will all be working together as part of an overall long-term plan.